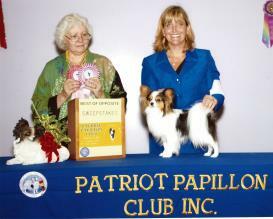 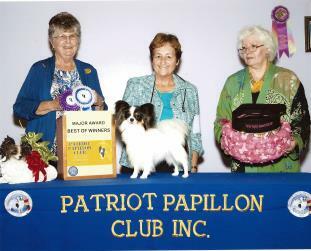 This year's show was held on Friday, August 15, 2014. 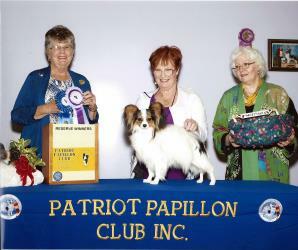 Our Sweeps Judge was Ms Carol P. Smith; regular classes were judged by Mrs. Doris Cozart. 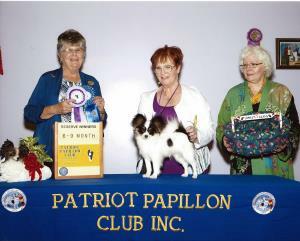 There were 52 dogs entered with a total of 74 entries. 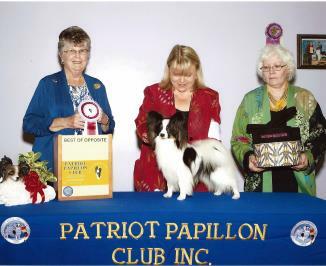 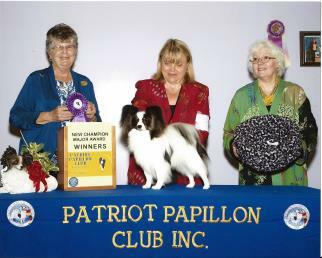 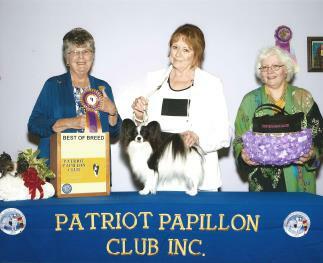 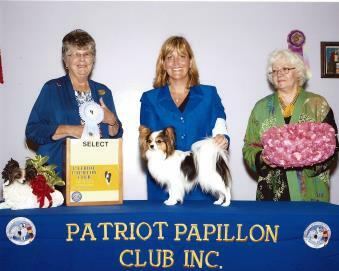 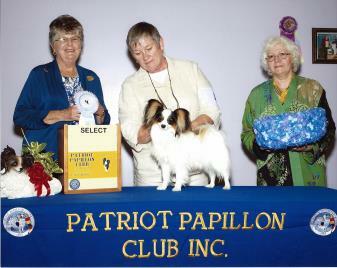 GCH Draco Take it to the Limit at Bordeau.